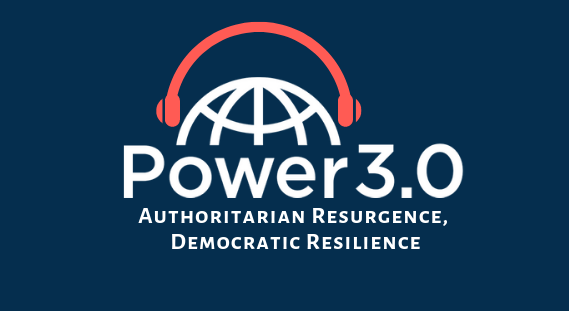 The International Forum for Democratic Studies is pleased to announce its new podcast, “Power3.0 | Authoritarian Resurgence, Democratic Resilience.” In tandem with the Power 3.0 Blog, the Forum’s new podcast explores cutting-edge research and ideas about authoritarian resurgence, democratic resilience, and other emergent trends in the era of globalization that affect democratization, such as disinformation and transnational kleptocracy. Power 3.0 examines how modern authoritarian regimes, like those in China and Russia, have in some ways leapfrogged the capabilities of democracies by exploiting their openness through the features of globalization: the interconnected economic and financial system; the Internet, telecommunication technologies, and social media networks; international norms and institutions; global media; academic exchange; and culture. Recent episodes feature Larry Diamond on “China and the Global Challenge to Democracy,” Glenn Tiffert on “New Frontiers in Digital Censorship,” and Nadège Rolland on “The Evolution of China’s Belt and Road.” Power 3.0 is hosted by NED Vice President for Studies and Analysis Christopher Walker and Senior Director of the International Forum for Democratic Studies Shanthi Kalathil. Sign up to receive notices about future podcast episodes and blog posts, and subscribe to the Power 3.0 podcast on Android, Apple Podcasts (iTunes), Google Play, Overcast, Pocket Casts, PodBean, Spotify, Stitcher, and Tune In. 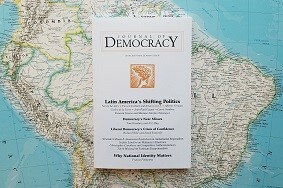 The October 2018 issue of the Journal of Democracy investigates the trends underlying recent changes in Latin America’s political landscape – from the sweeping victory of Andrés Manuel López Obrador in Mexico to the impeachment of President Pedro Pablo Kuczynski in Peru. 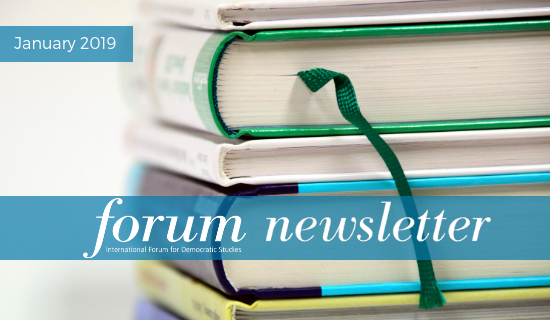 Reagan-Fascell Fellow and civil society activist Vera Gogokhia discusses the role of youth in the recent Georgian elections and considers the roots of the current disconnect between political parties and young people. 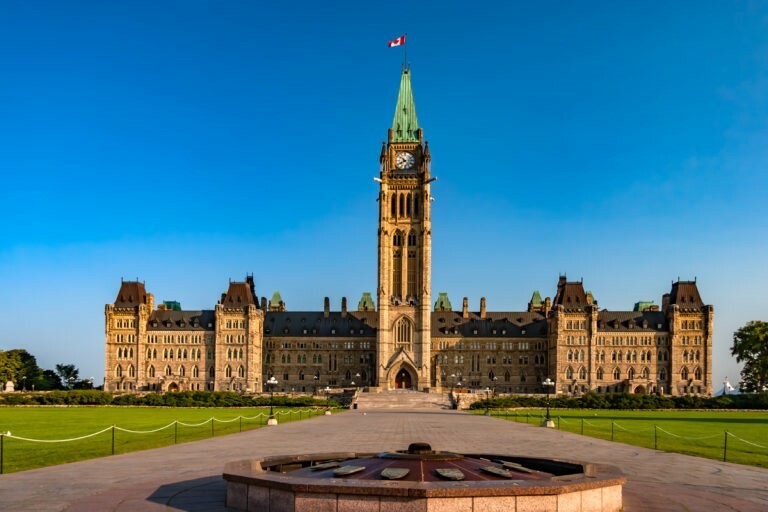 NED’s Vice President for Studies and Analysis Christopher Walker testified on the threat of sharp power to the integrity of democracies in the context of cultural diplomacy before the Canadian Standing Senate Committee on Foreign Affairs and International Trade. 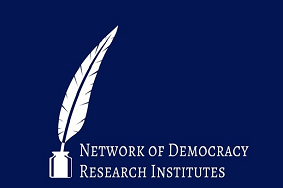 Emeka Umejei discusses how Chinese investments may contribute to the replication of an authoritarian model of Internet governance with adverse consequences for democracy, freedom of expression, and human rights. 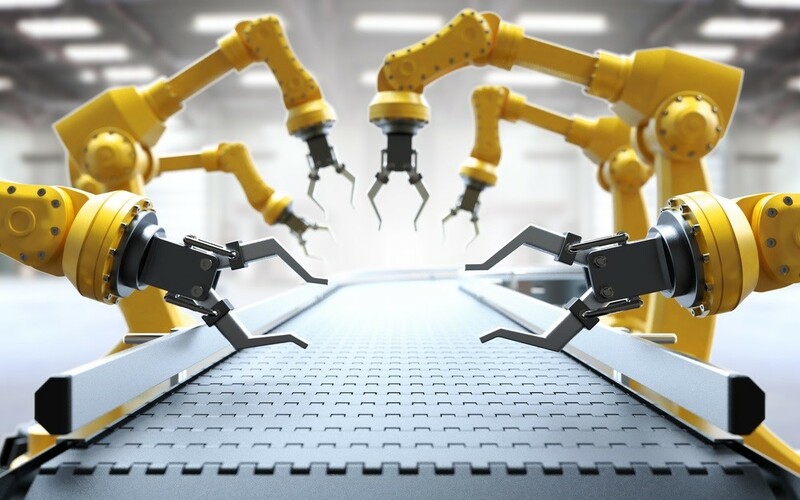 The International Forum’s Dean Jackson asked five leading experts about the role that “deepfakes,” emerging applications, and other forms of synthetic media may play in threatening to supercharge the disinformation crisis. 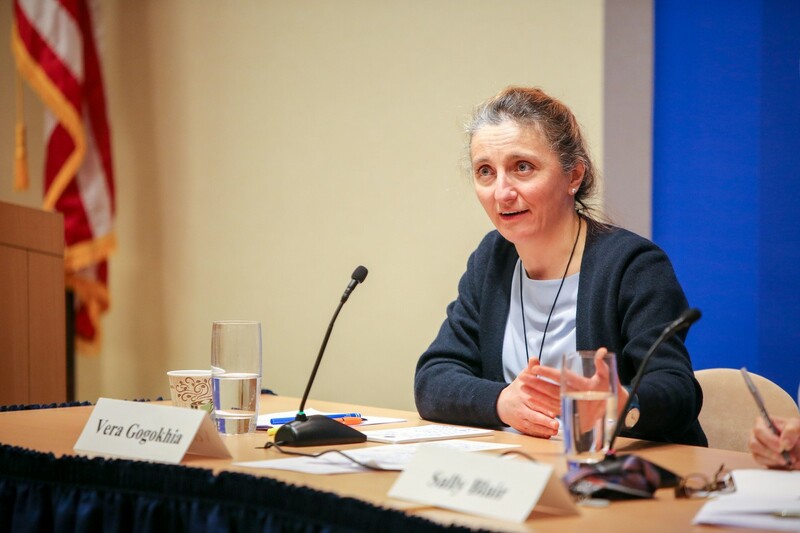 Upcoming Event: “The Struggle to Achieve Public Media Reform in Ukraine” with Reagan-Fascell Fellow Kyrylo Loukerenko. He addressed the struggle for democracy and the rule of law in China.